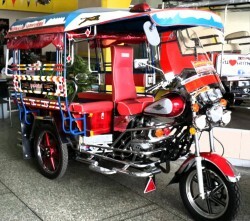 Item No.120 Used Skylab Japan 110cc Special Price Baht 39,900 from Baht 61,000. Item No. 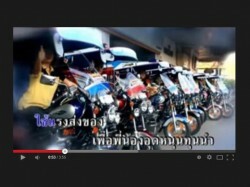 451 Used Singha Twins Skylab 150cc Special Price Baht 42,900 from Baht 61,000. Hello, Ihave tried to contact you but is not possible using contact on your site. I am looking for a skylab shaft drive. But I want it with a stronger motor so it can faster, may be 80 km/h. May be you can do. Anyhow, for bigger motor, apart from our 150cc and 200cc motorcycle engine, we have 3-cylinder daihatsu engine 650cc displacement motor as well. 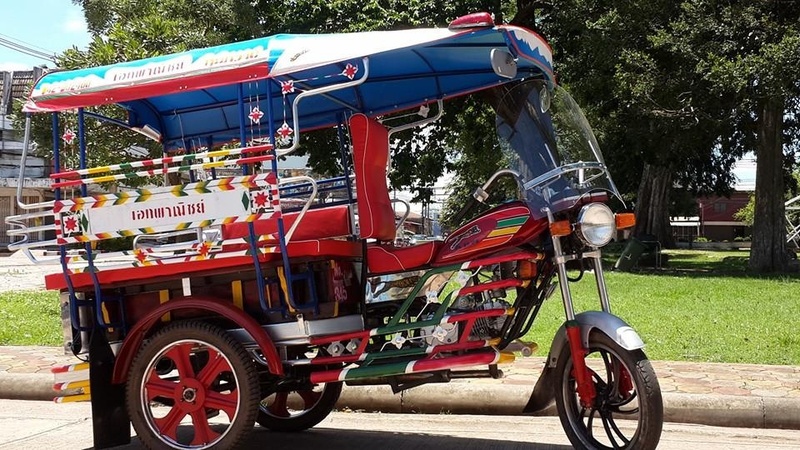 Although it is overhauled engine (as it is rather impossible to get a hand on brandnew engine in a country like thailand), spare parts are relatively easy to find since it has been a very popular model engine for bangkok and chiangmai tuktuk for decades. Skylab with 650cc engine comes with very strong suspension and chasis and broader tires at a modest price of 95,000 thai baht, sir. For more information, you can contact me directly. My name is Poc, and my phone number is 081-954-7138. Could you deliver to Vientiane Laos? 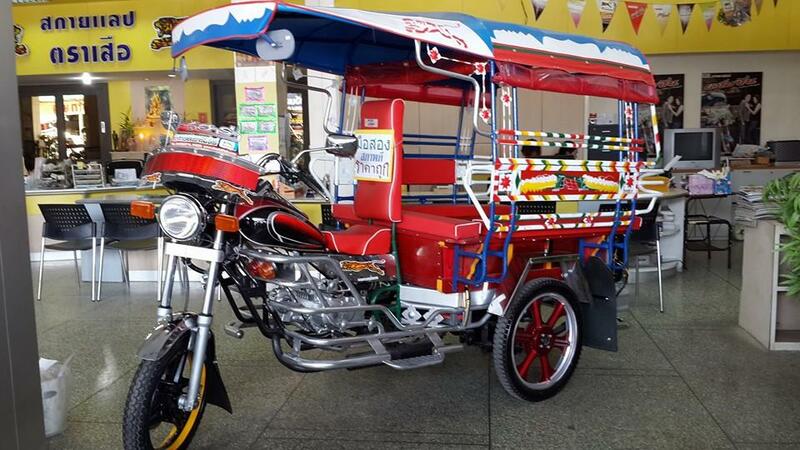 I wonder what you got in your second hand shop of trikes, and prices?